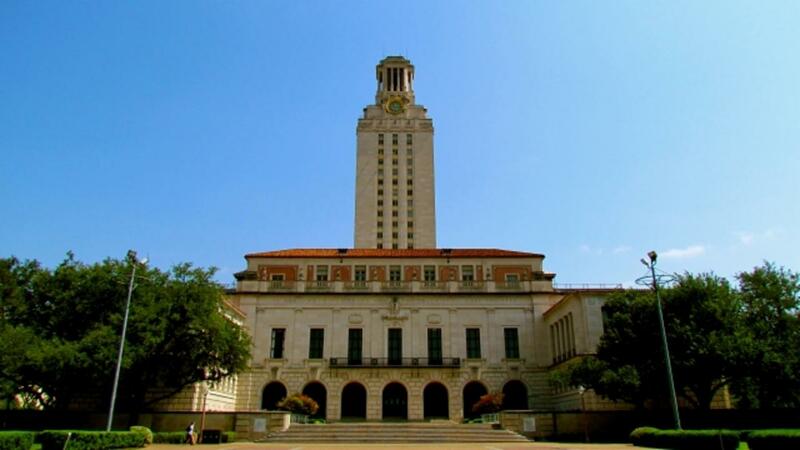 Police are investigating a possible homicide after a body was found on the University of Texas at Austin campus Tuesday morning. The unidentified person was found in a creek behind the alumni building. University President Gregory L. Fenves released a statement following the discovery, calling it a "tragedy." "I have spoken with campus public safety leaders and am writing to assure you that we are doing everything possible to ensure safety on campus," Fenves stated. "We are also working closely with Austin police to identify possible suspects." Classes and campus events will continue as scheduled. The university and local authorities are withholding the name of the victim or any other details until the family is notified.